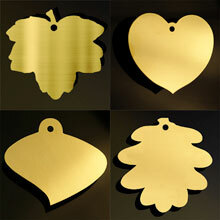 Your leaves are kept in stock, then engraved and delivered as and when required. 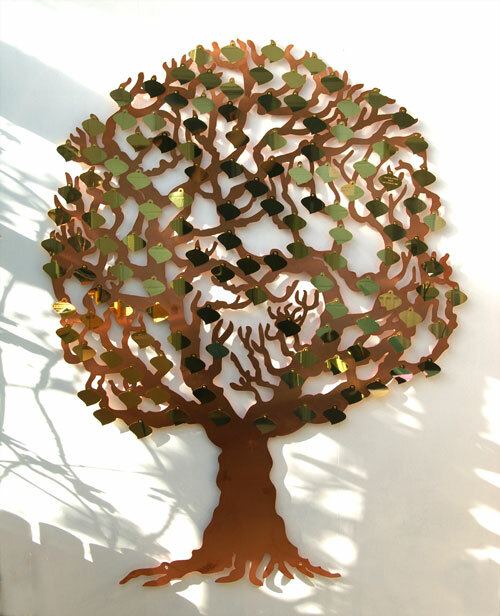 Memory tree wall sculptures offer a very cost effective & attractive fundraising, or donation recognition solution for any organisation, including Registry Offices, Wedding Venues, Hospices, Charities and Hospitals. 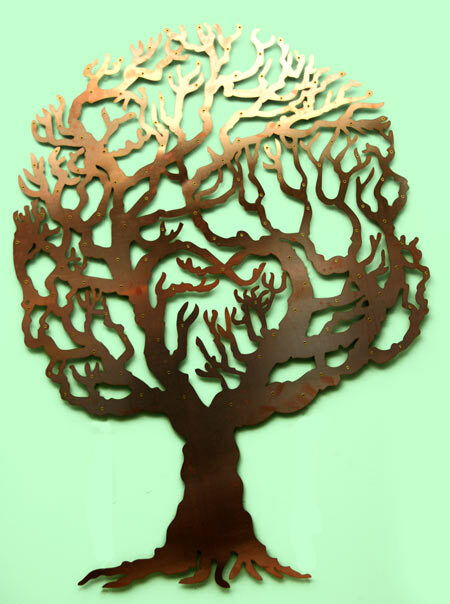 Click here to see how it could work for you.